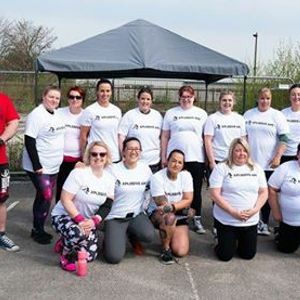 With the continued success of our annual women's first timers competitions in 2017 and 2018, Viking Power and Strength are back with another opportunity for Ladies looking for an introduction to Strongwoman. 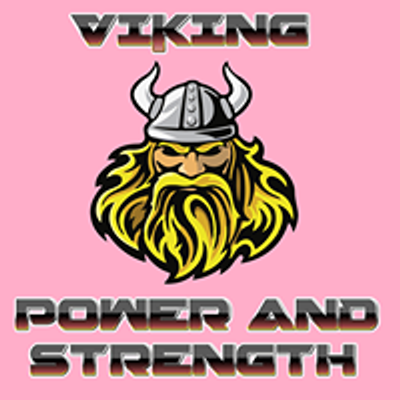 Viking Power & Strength Women's Beginners 2019. 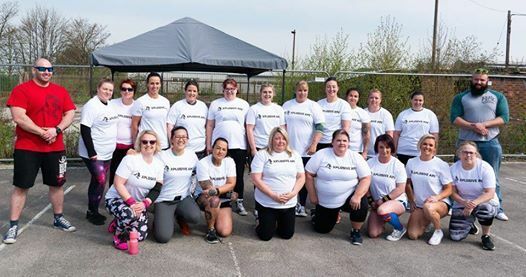 £20 entry fee (non-refundable) Trophies for top 3 Ladies. Free T-shirts for all Competitors. Payment secures your place. Yoke and Farmers walk (Fastest time) 20m run with each implement. Yoke 100kg. Farmers 50kg per hand.